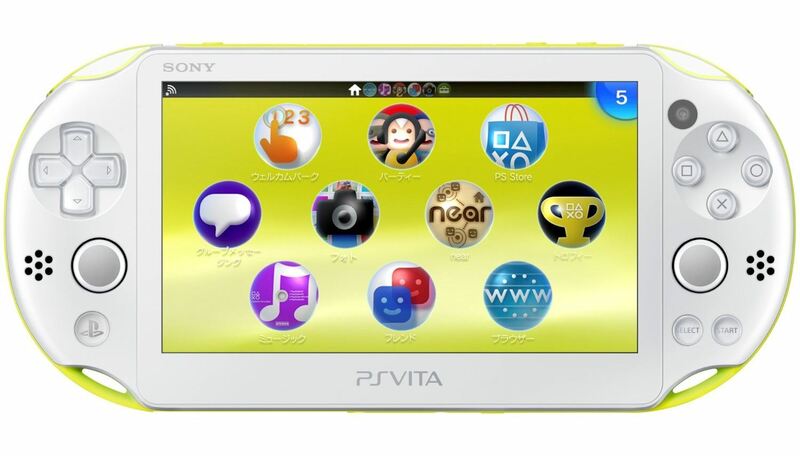 Late last year, Sony launched the latest edition of the Playstation Vita Slim as a Japan-only exclusive. The device was notably lighter, thinner and brighter than it’s predecessor and boasted much-improved battery life, but at the same time some reviewers bemoaned the loss of its sleek OLED screen for a less power-hungry LCD. The new Playstation Vita is claimed to be about 20 percent thinner and 15 percent lighter than the model before it, so this supports the new Vita being at the centre of the event, but there’s still a chance that an even slimmer PS3 could come in to the mix. As we know from last year’s launch, the 2014 Playstation Vita comes loaded with 1GB of on-board storage for extra game-saves as well as downloading from the extensive catalogue of indie titles available. Fans of the old-school will be pleased to know that there’s still back-compatibility with old Vita titles as well as those from the Playstation and PSP. But it’s not a handheld for old games – big brands like Killzone and Assassin’s Creed are also available on the PS Vita. The hardware has received a boost, but the largest changes are external. The device is much more portable thanks to the reduction in weight and thickness, and now sits more comfortably in the hand. Sony have also jumped on the bright-color bandwagon and done away with the monochrome range, with the new PS Vita available in tones like bright pink, white and lime green. “The sales are horrible. My model says the Vita sold 4.2 million last year. It’s a pretty small number and I don’t think they are going to build a business selling 4 million a year — and that number could go down. Vita is a little bit too elegant and a little too expensive”. Some are predicting that the PS Vita Slim will do best as an accessory for the PS4, rather than a pure standalone gaming handheld, with many games already supporting the PS Vita as a complementary device. 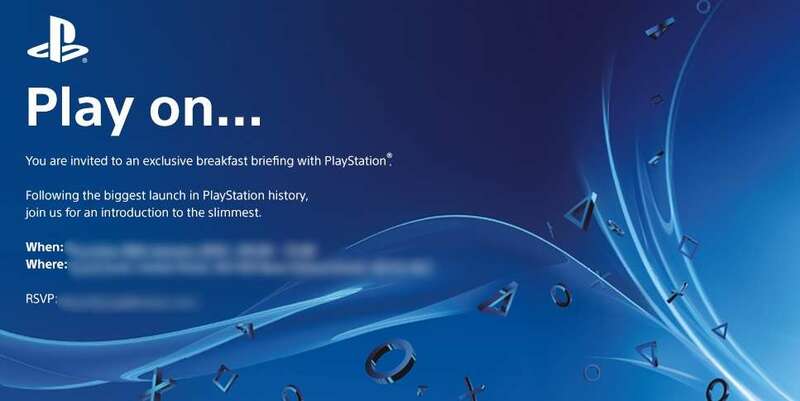 We’ll have more coverage following Sony’s press event on January 30th.